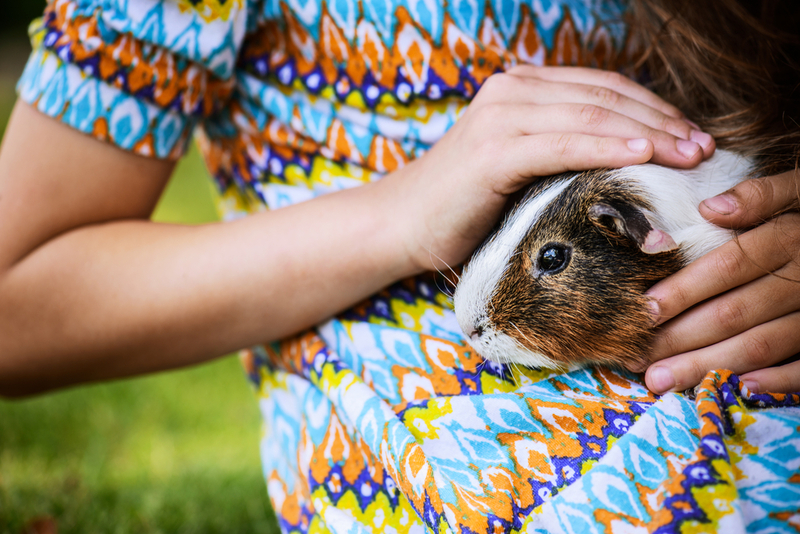 Before you bring home your cavy, you’ll want to have plenty of food for him to eat. 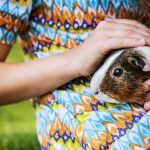 Guinea Pigs are vegetarians, and need variety to stay healthy. 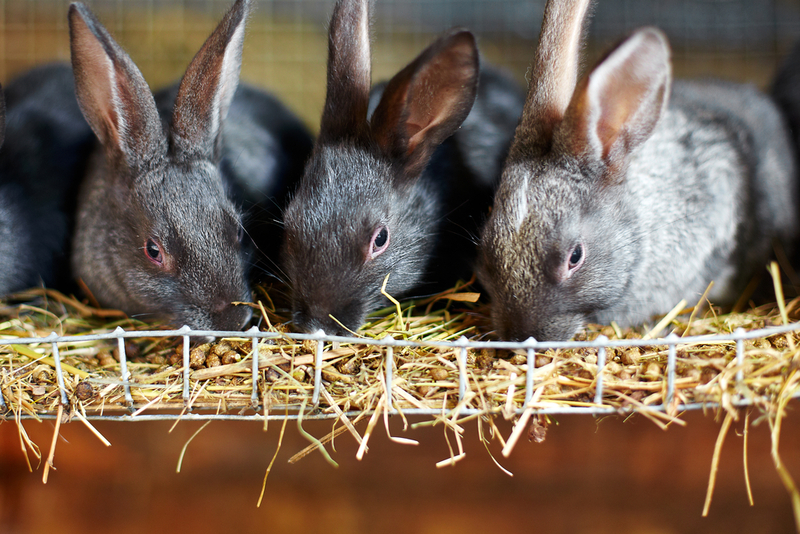 A well balanced diet of veggies, hay and pellets is recommended for best results, but it is important to be educated in choosing the right products. Hay is an important staple in a Cavy’s diet as it is an excellent source of fibre, and needed to help grind down their molars. Not all hay is the same; there is such a thing as good hay and bad hay, and it is important to know the difference. 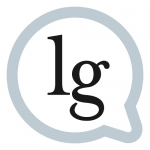 Good hay is soft, pliable, leafy, fresh smelling, free of foreign particles and harvested before blossoming. Mouldy hay can make your Pig sick, if he even is willing to eat it. 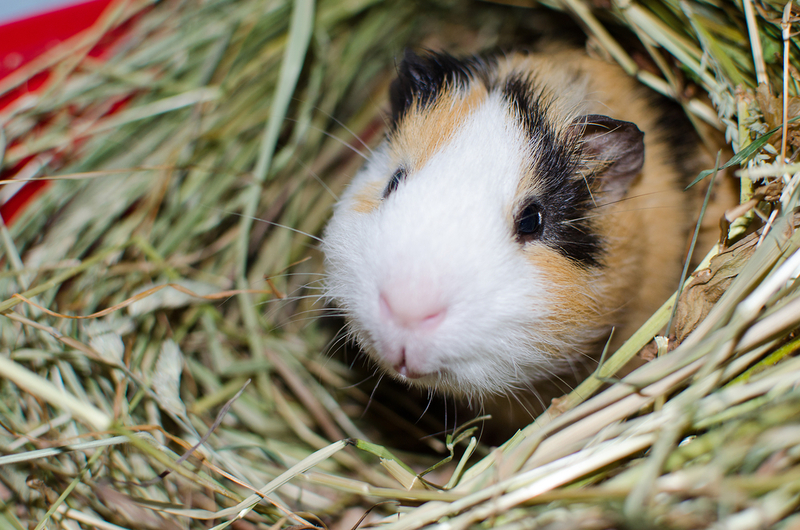 Veggies give Guinea Pigs essential nutrients they need to stay healthy. 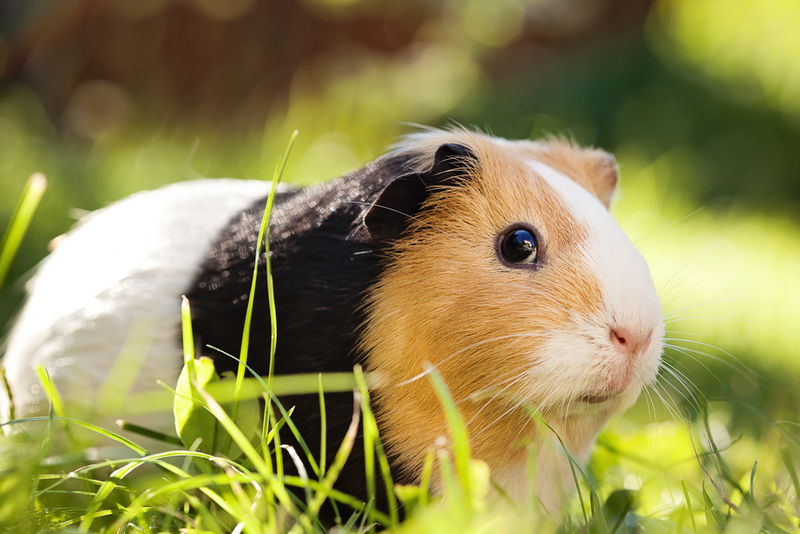 Foods your Cavy will enjoy include: romaine lettuce, spinach, peppers (green or red), carrots, tomatoes, dandelion greens, cantaloupe and corn husks. To avoid digestive problems, slowly introduce each new veggie and/or fruit one at the time. If your Pig does not show any digestive problems work it into their diet. Vitamin C is essential to prevent scurvy, be sure to include foods rich in Vitamin C daily. 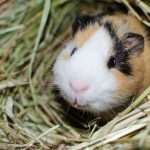 Pellets are also important as they provide added nutrients on a consistent basis that may not be met by feeding your Cavy only hay, veggies and/or fruit. 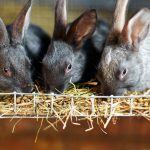 It is extremely important to never use Rabbit pellets, as they do not have any Vitamin C and can contain antibiotics that could be fatal to your Guinea Pig.